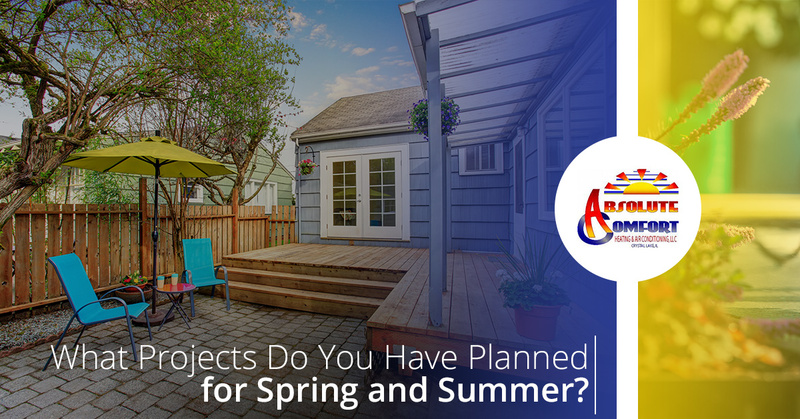 With the weather hopefully turning nicer in the next few weeks, you may be thinking about getting started on some of those projects you’ve been planning all winter. 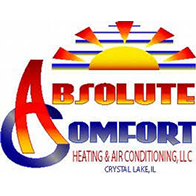 At Absolute Comfort in Crystal Lake, our HVAC specialists can help you with anything that involves heating, cooling, ductwork, and more. As you get started on your projects, we hope you’ll keep us in mind! For many homeowners, spring and summer are the perfect time to take on home renovation projects. This can include updating rooms or adding on to the house, but it almost always involves some level of HVAC work. If you’re putting on an addition, then you’re going to need to think about ductwork and how warm and cold air will be able to reach the new space. Our expert team can help you plan and install everything. With new or bigger rooms, you’re going to need to think about updating your heating and cooling systems. Your old furnace or air conditioner might not be the right size for your new square footage, which means that it could have to work harder in order to heat or cool the house adequately. This can mean higher energy bills in both winter and summer, and no homeowner wants that. Our team can help you choose new options for your furnace and AC, and we’ll make sure they’re the appropriate size for your home. This means that each system is able to produce the amount of cold or hot air that your home needs without using an exorbitant amount of energy. Summer is also a great time to tackle those outdoor projects that you’ve been wanting to do for years. 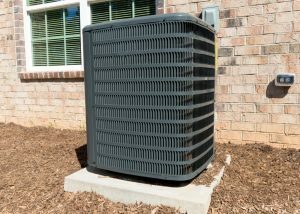 However, if you’re updating the outside of the house or redoing the landscaping, then you may need to move the location of your central air conditioning unit. Moving an AC unit is no small task, and it’s a good idea to hire professionals to handle the relocation. Perhaps you want it behind the house instead of on the side, and we can work with you to decide on the ideal spot for your air conditioner. We’ll take care of connecting everything and checking that your exterior unit is working properly from its new position. Perhaps you’ve been living without central AC for several years, instead relying on window units and fans. Making the upgrade can be monumental for your family, but you might be hesitant about the cost. 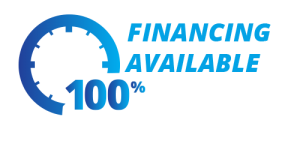 We’ll walk you through the selection and installation process, and we’ll provide you with a fair and honest quote for all the work that will be involved. As you’re getting ready to start your projects this summer, keep Absolute Comfort in mind for any and all of your HVAC needs. We’re proud to serve Crystal Lake and the surrounding area, and we can take care of any heating or cooling upgrades or repairs that you need.